If I remember it right it’s P40 per head. Parang kelan lang. 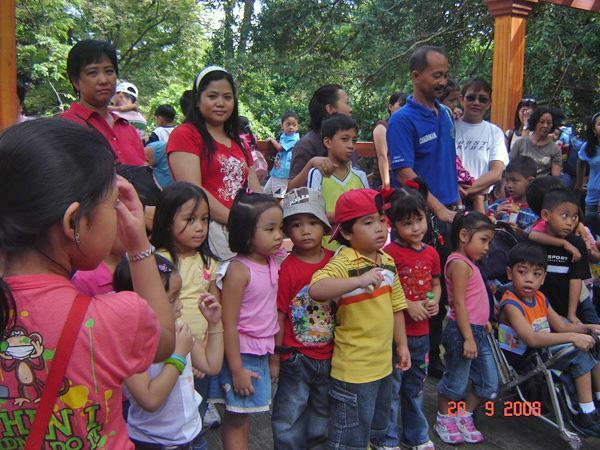 nung 8 years old pa ko nagpunta din kami sa manila zoo. hehe tagal na. hi Jollibee, hehe. 🙂 Welcome to my site! 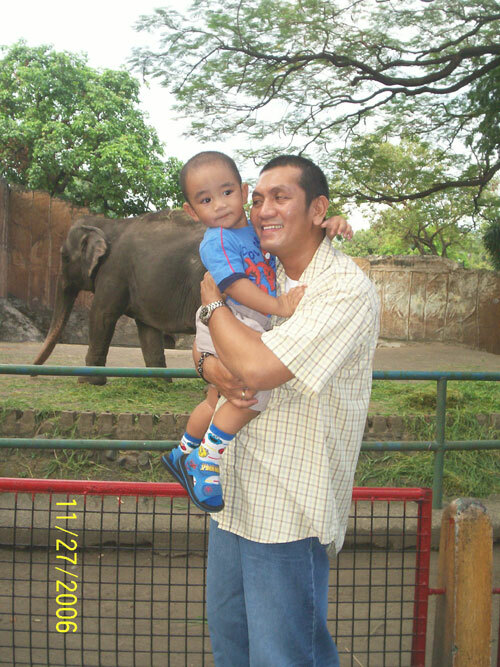 First time kong pumunta ng Manila Zoo noong 6 years old ako, muntik pa akong mawala, haha! 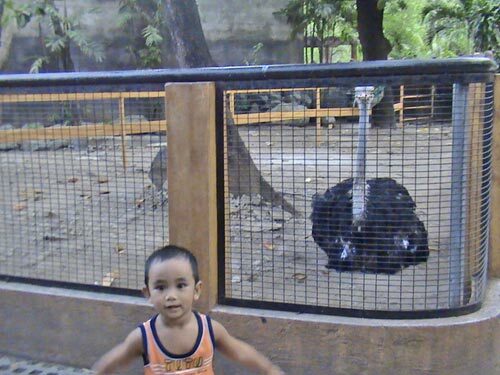 im also planning to visit manila zoo along with my pamangkins this saturday. initial plan’s star city pero my mom suggested na zoo na lang para they get to see face to face the animals they’re seeing lang sa books and tvs.. is saturaday a good day to visit? Okay naman ang Saturday sis, pero mas maraming tao compared kapag weekdays. 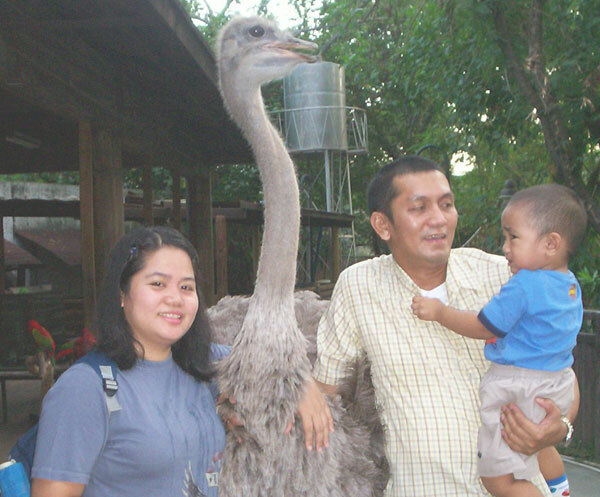 Maganda din doon sa Manila Zoo yung Kiddie Zoo magbabayad nga lang ng another P40 pesos per head. You&apos;re right andrea! 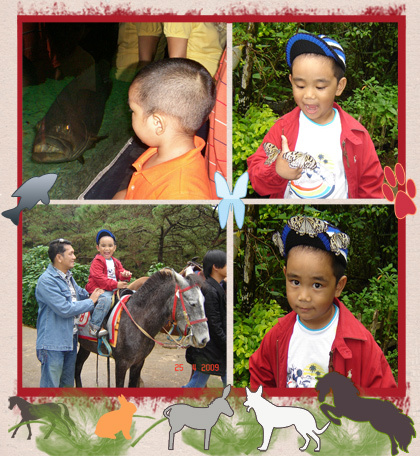 Good to know that the manila zoo has a page in the manila website. The place is memorable to most of manila people for most of us shared lots of good memories in the place. Hi! Thanks for your comment. Haven&apos;t been there too. The last time was April last year, if I remember it right. What? the Orangutan died of cancer? So sad naman. 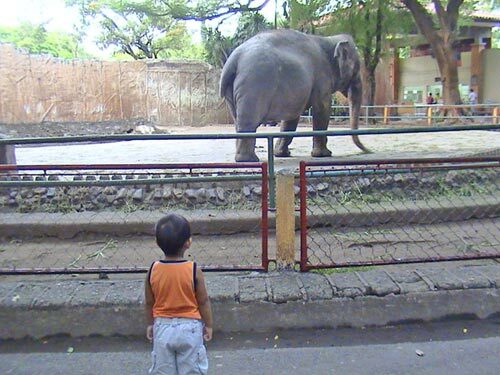 I googled for it and saw this <a href="http://www.animalalerts.org/2010/01/stop-animals-from-suffering-at-the-manila-zoo/">link</a&gt;.